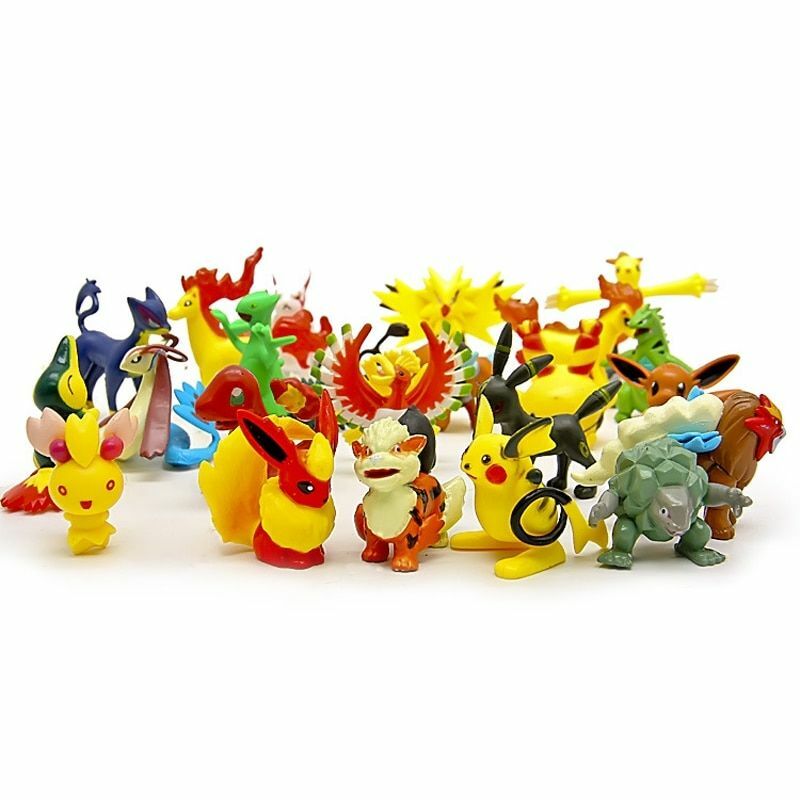 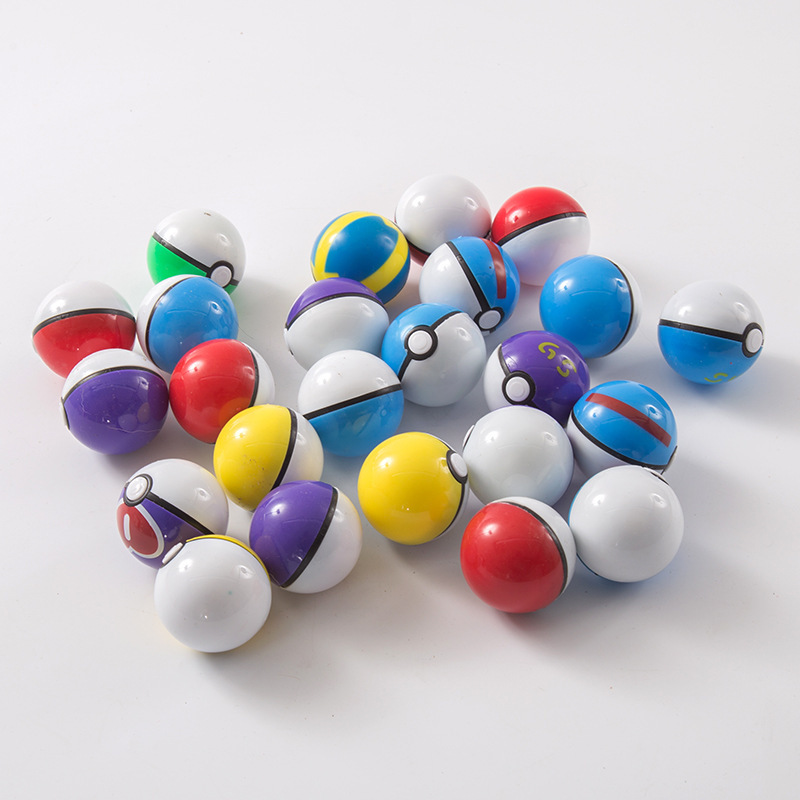 Pokemon has long been known and loved by children and adults around the world. 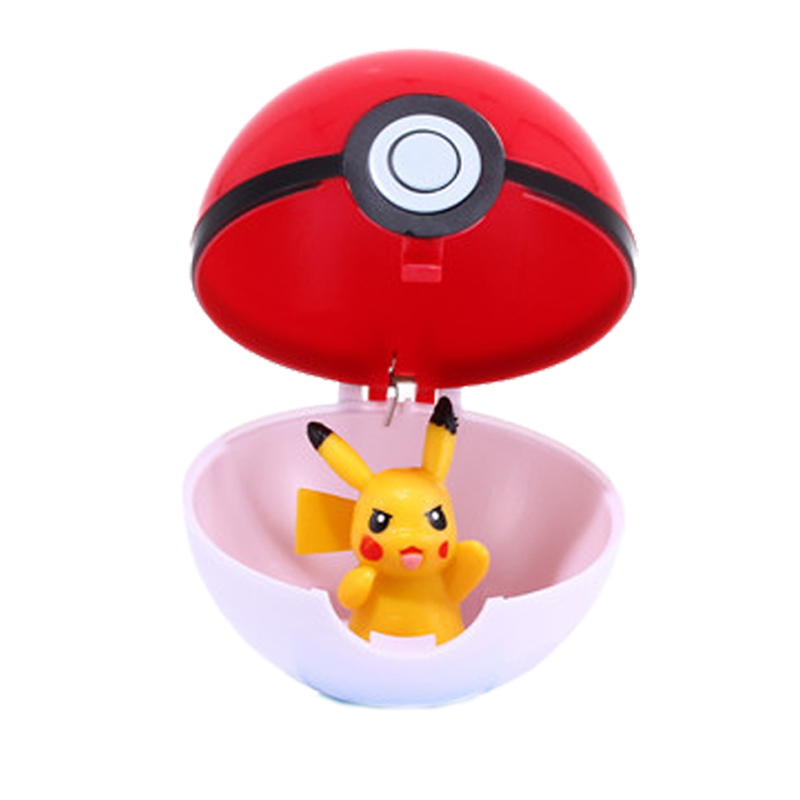 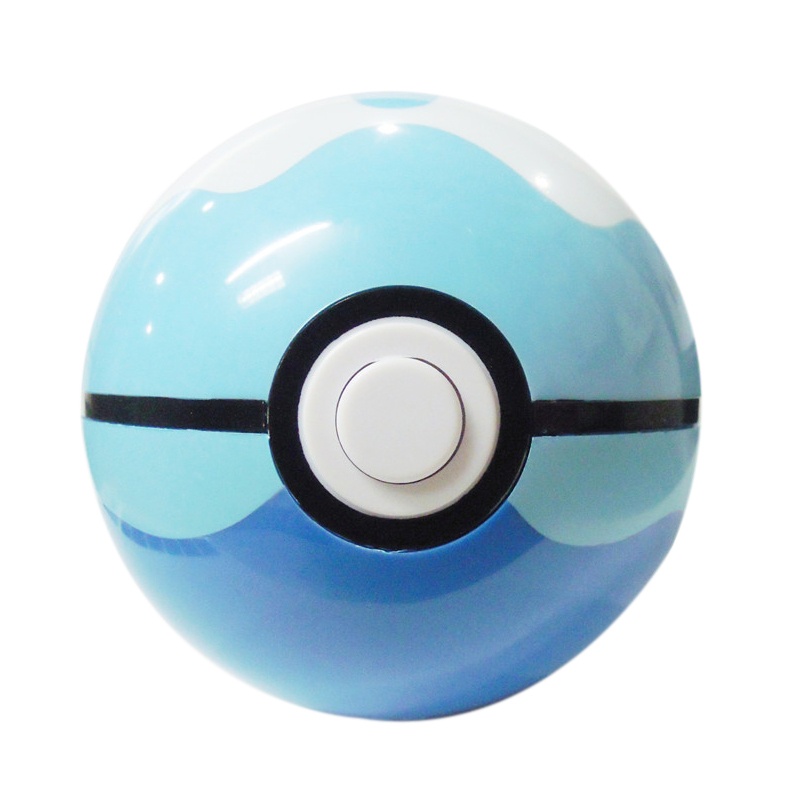 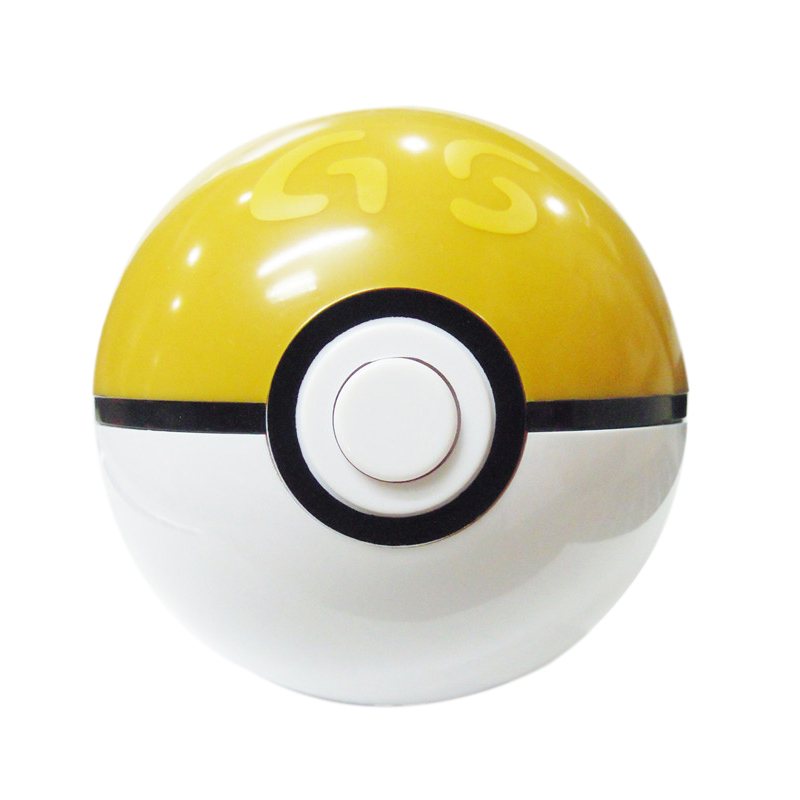 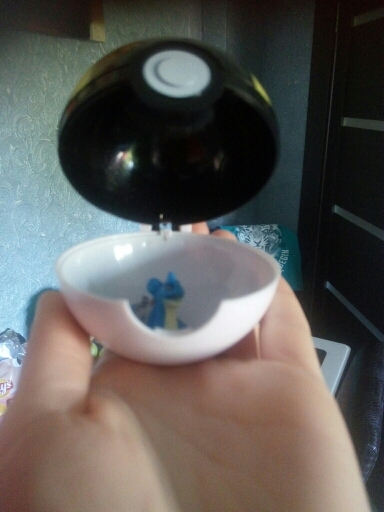 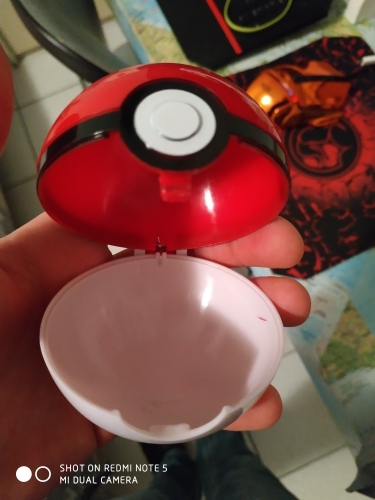 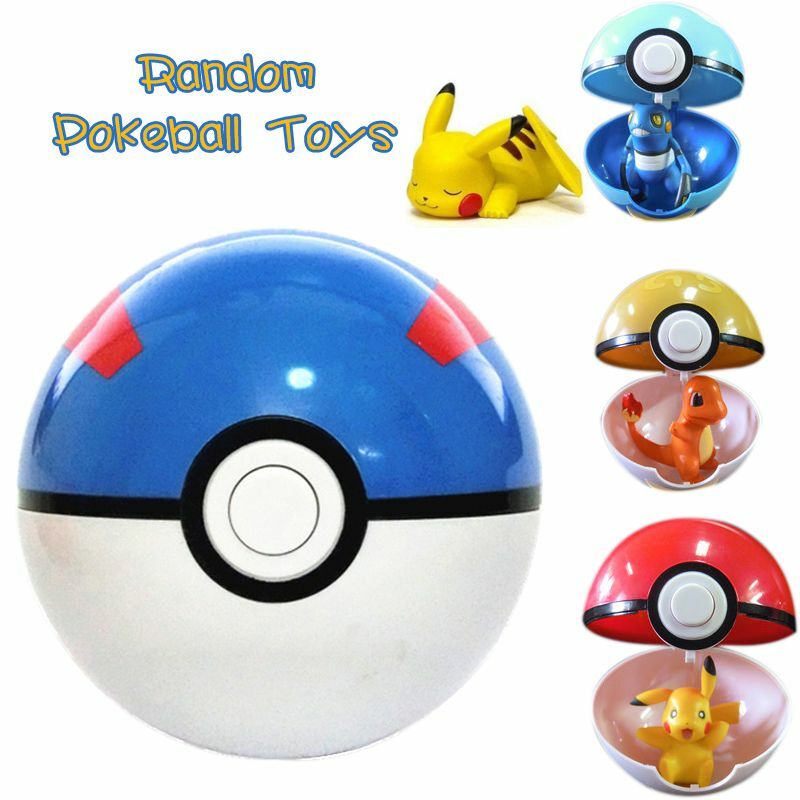 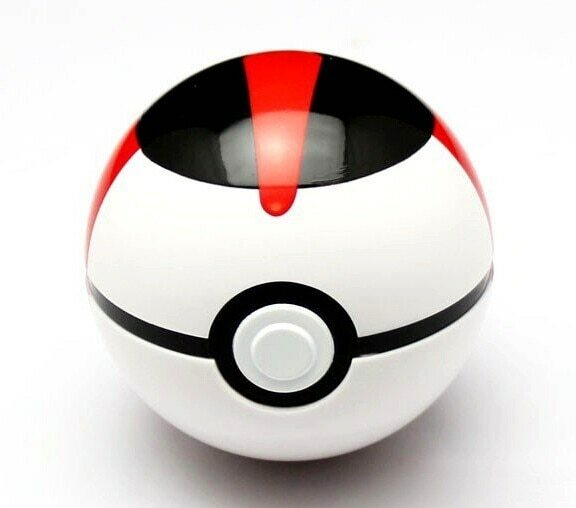 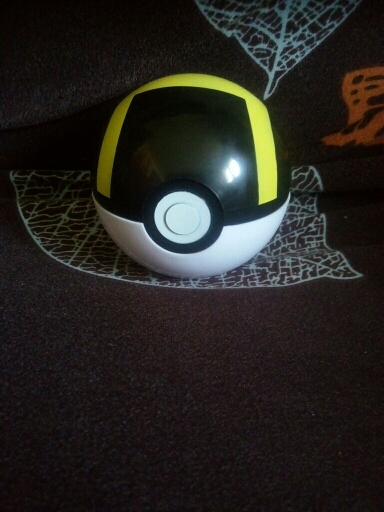 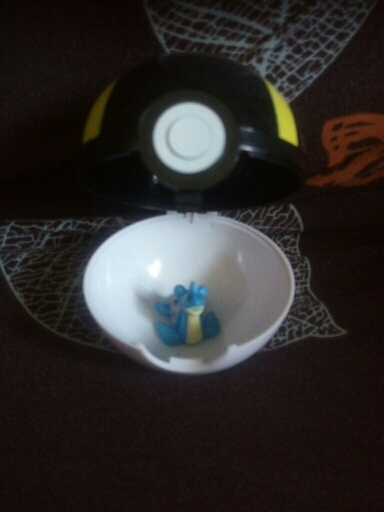 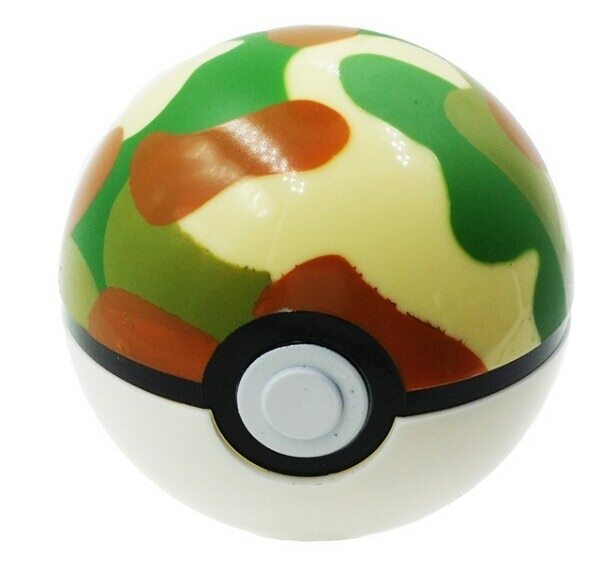 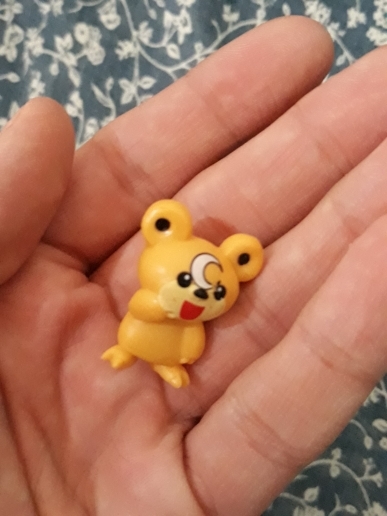 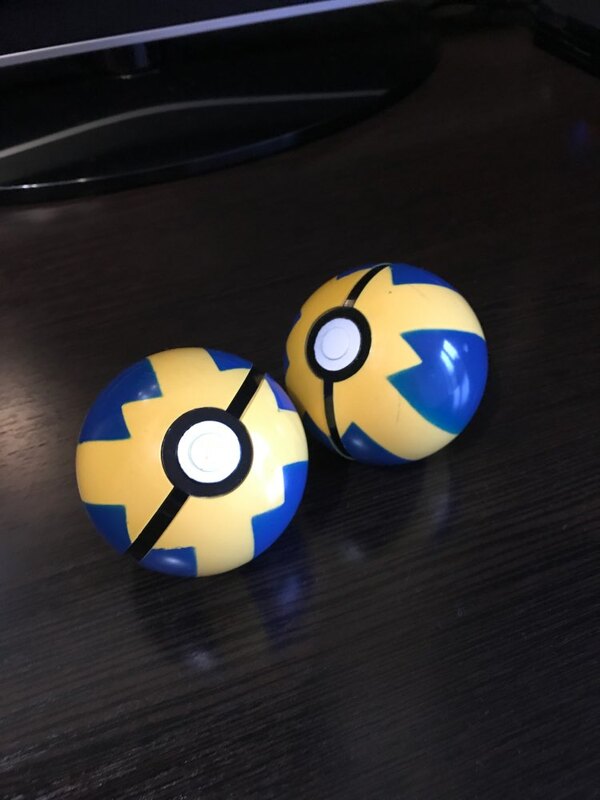 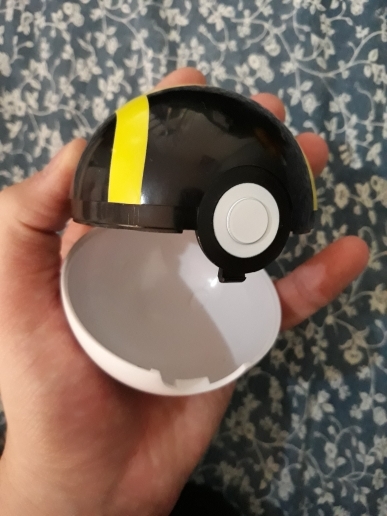 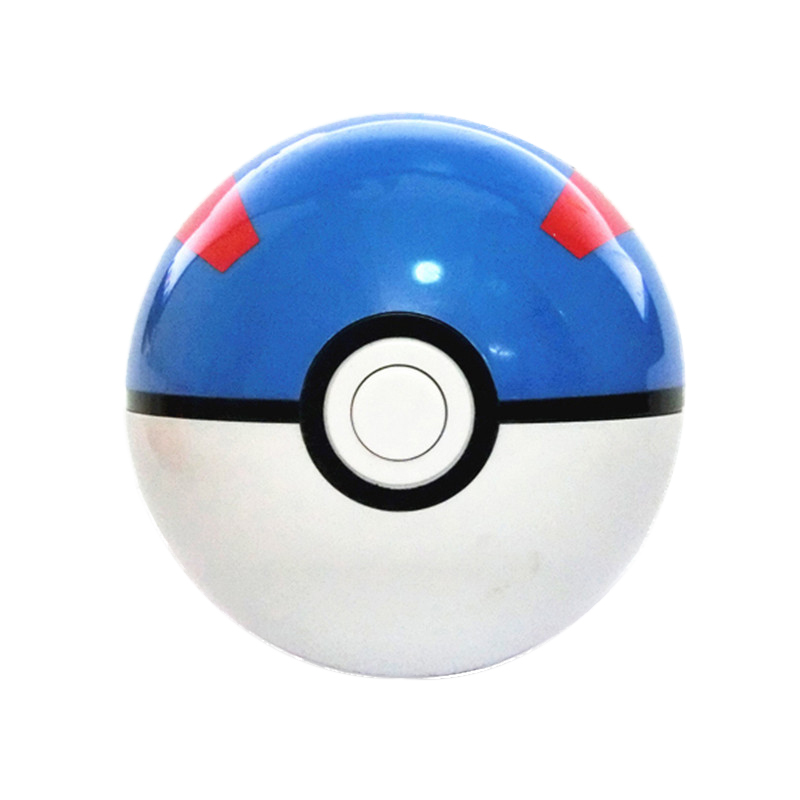 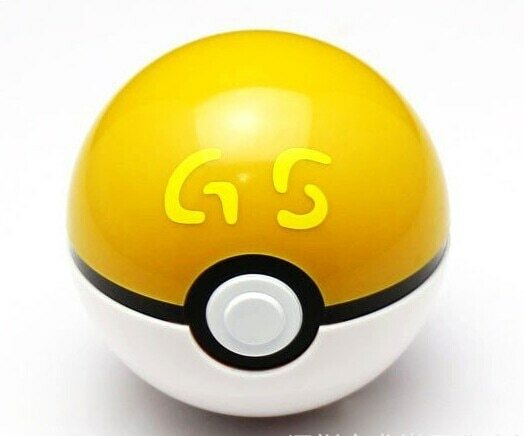 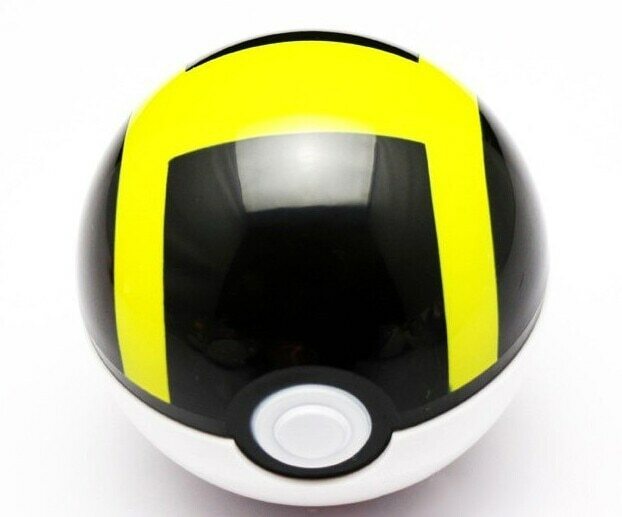 Buy a pokeball and get a random pokemon inside! 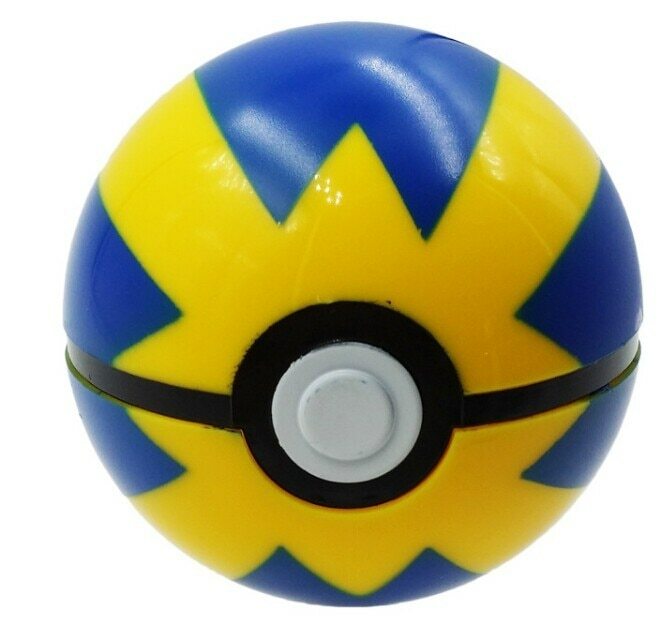 Очень маленькая игрушка внутри покебола.